Denne model er 185 cm og bruger en størrelse M. Brystet måler 97 cm og taljen 76 cm. Move to and from the gym in comfort. 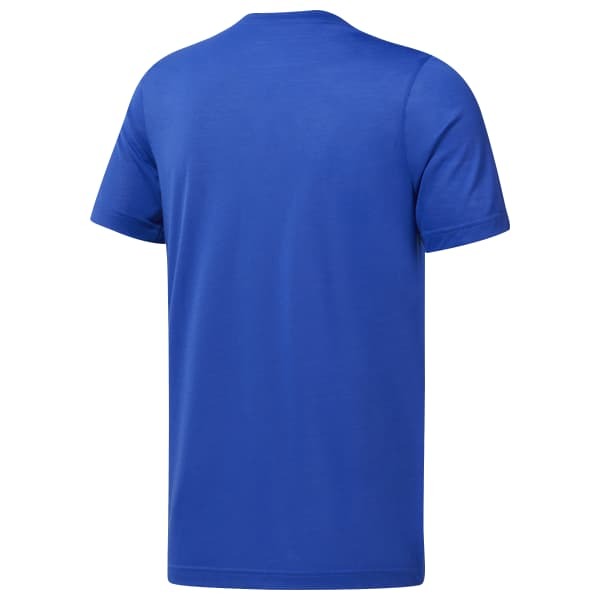 This men's t-shirt is made of lightweight sweat-wicking fabric to help regulate your temperature. 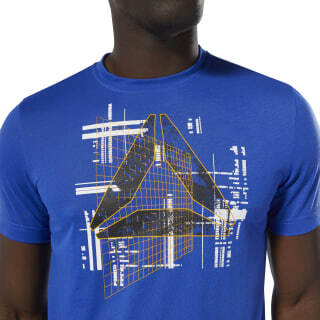 The slim-fit tee flashes a tech-inspired Reebok graphic on the front.